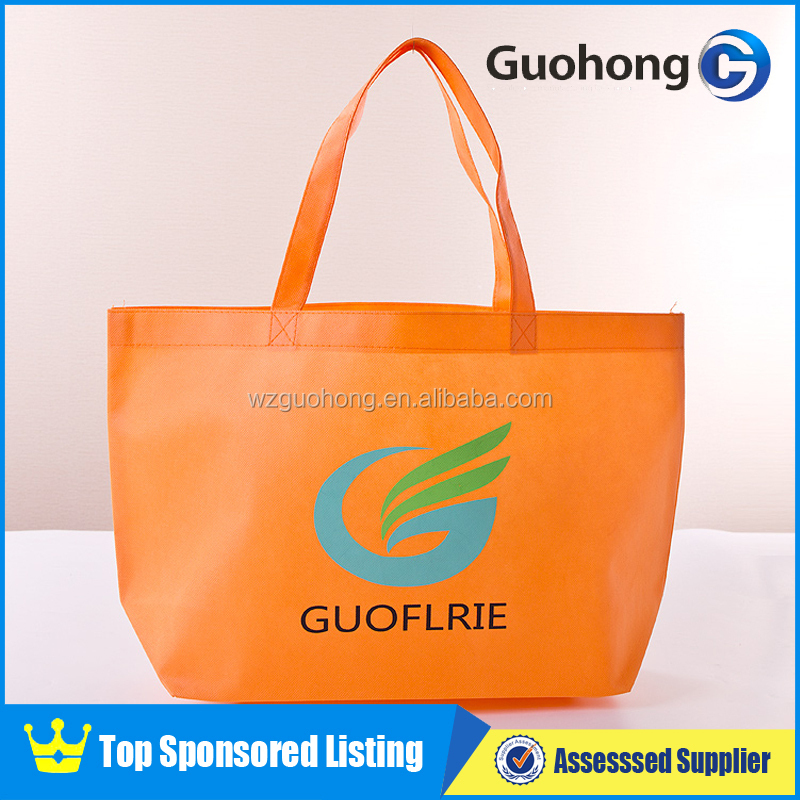 WENZHOU GUOHONG PACKAING CO.,LTD is a professional Manufacturer, Supplier and Exporter of Polyprolene (PP) Woven bag, HDPE/PP Woven fabrics and sacks, PP, Spunbonded, non woven fabrics and bags from China. 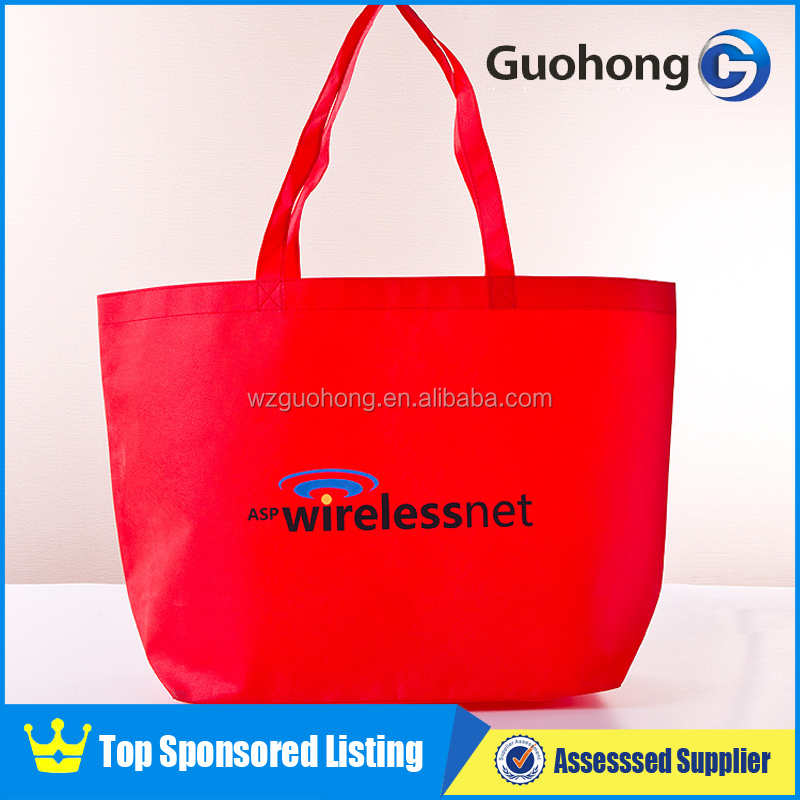 1..Rich experience in OEM and ODM Order. 3. 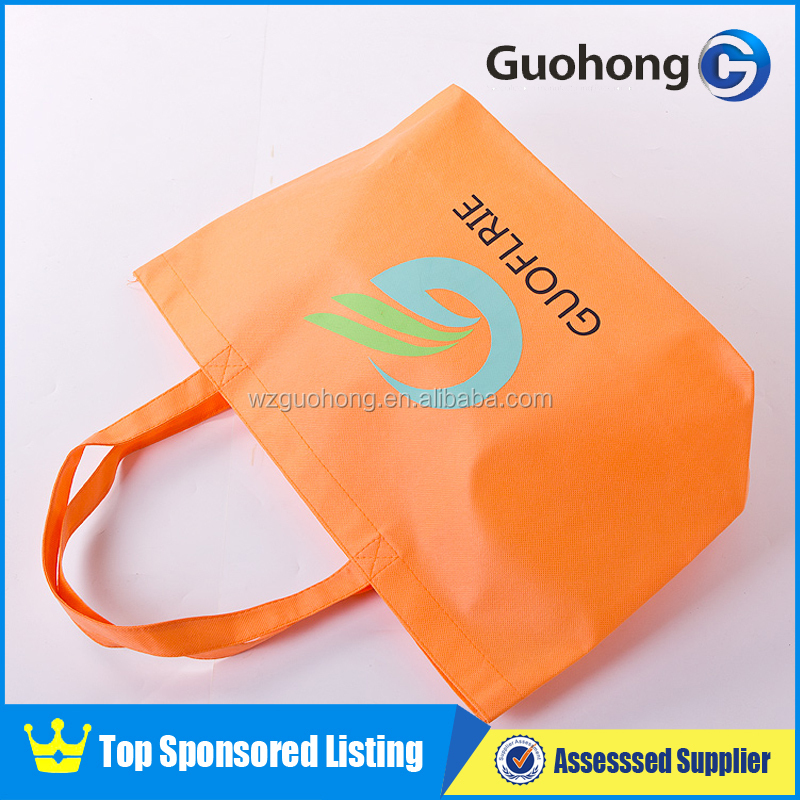 High quality materials, can provide customers with high-quality products. 4. 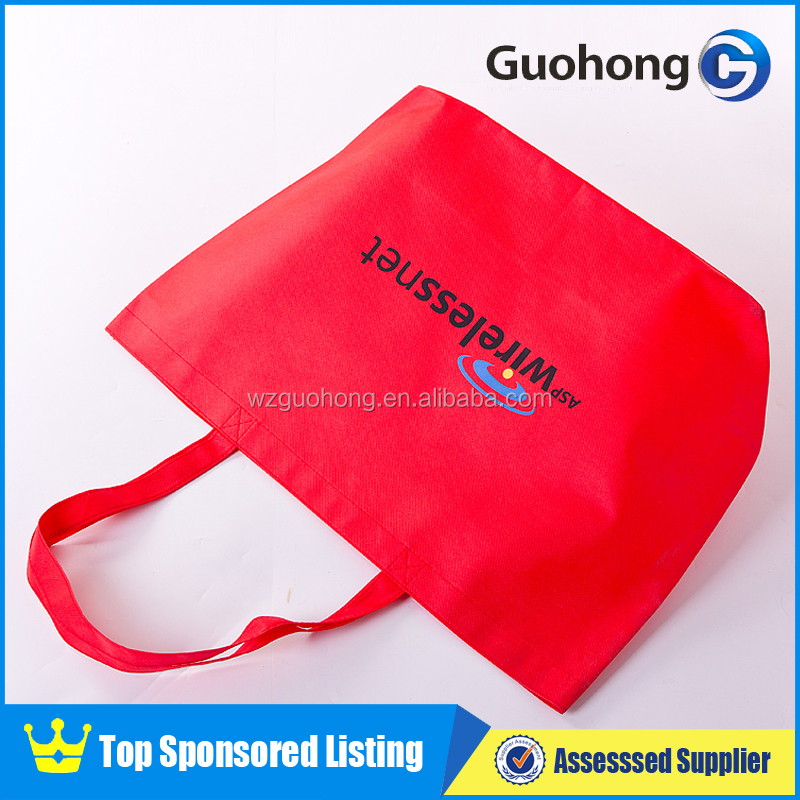 Developed thousands of products, can meet all you needs.